The police here are investigating a motor vehicular accident on Saturday which left several students with injuries. 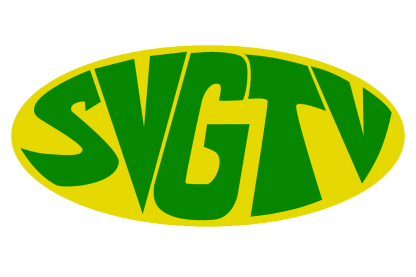 According to reports reaching SVG-TV News, the students were travelling in a mini bus on a so called “Road Trip” when the driver lost control of the vehicle and went over an embankment in the vicinity of the Diamond Industrial Estate. Several persons have since spoken out on the airwaves and social media against the so called “Road Trip” which they say endangers the life of students. Commenting on the incident at a media conference on Monday, Prime Minister Dr. Ralph Gonsalves said persons need to be more responsible when they are having fun. PM Gonsalves said, while he doesn’t want to dampen the spirits of the youth, they must however enjoy themselves without being careless to themselves as well as others. Encouraging persons to visit different local recreational spots, which will boost internal tourism, PM Gonsalves however reiterated his call for persons to be conscientious.